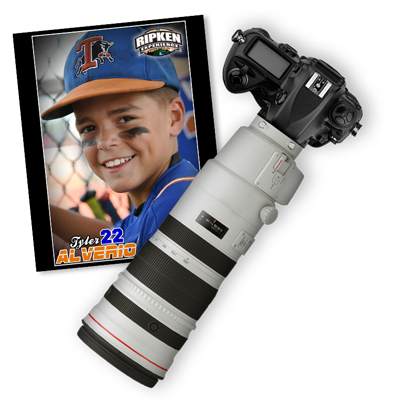 We are proud to be the official photographer of The Ripken Experience in Myrtle Beach, SC and Pigeon Forge, TN. 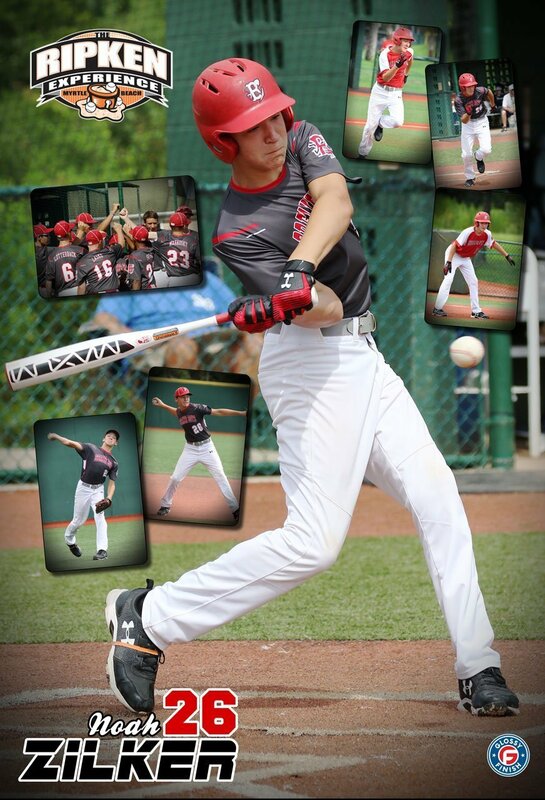 Take home your Ripken baseball memories by registering for action photos to be taken at your upcoming event. 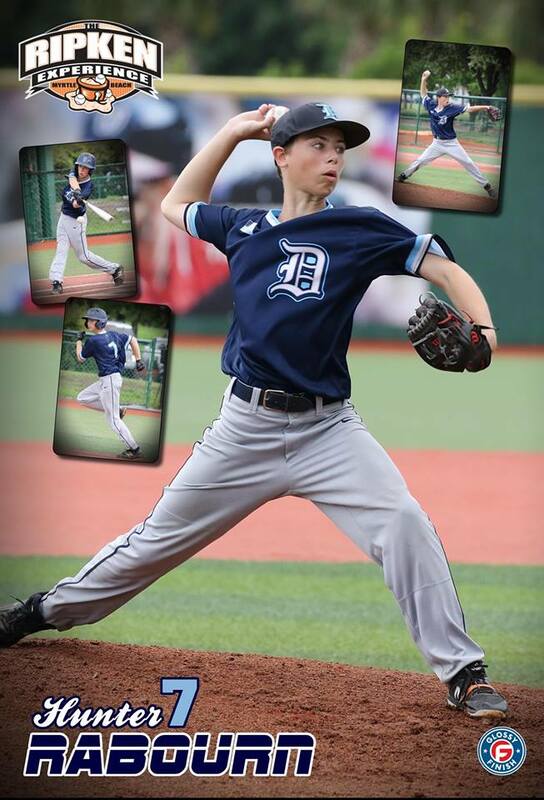 Parents can enjoy watching the games knowing their athlete is being photographed by our trained professionals. Photos are available for view and purchase ON-SITE in our Photo Store within 30 minutes after each game. 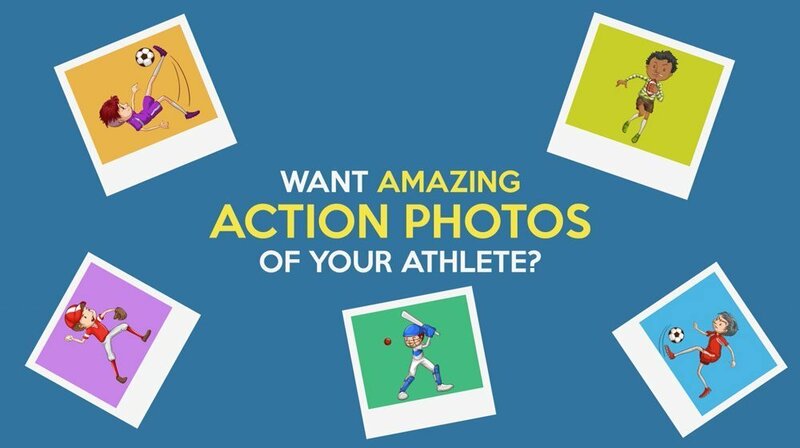 All athletes who wish to have photos taken must register online before the event. NO RANDOM PHOTOS WILL BE TAKEN. Due to a large number of athletes participating, SPOTS ARE LIMITED. 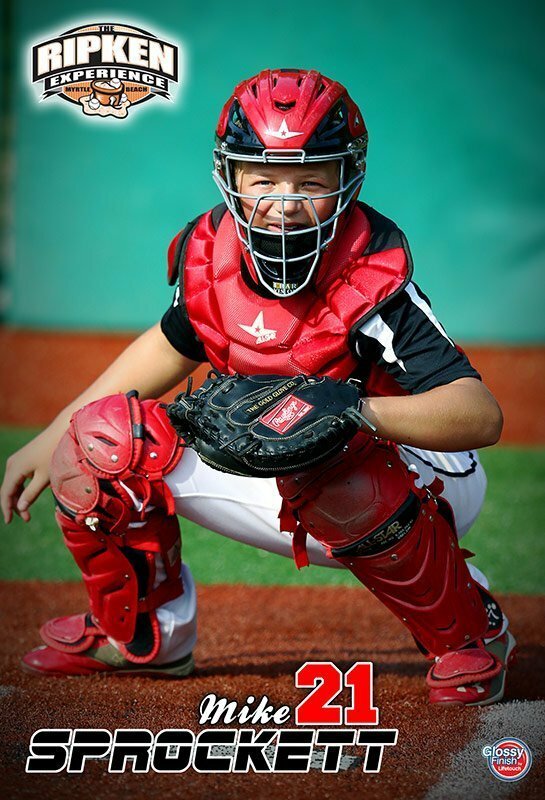 No coach or parent photographers will be allowed in the dugout or on the field due to liability issues, so our photographers get the best angle for your photos. Your deposit is only valid as a credit on-site at the event and is not valid after the event concludes, or for any online purchase. Make sure you stop by our Photo Store to view and purchase your action photos before you leave the event. 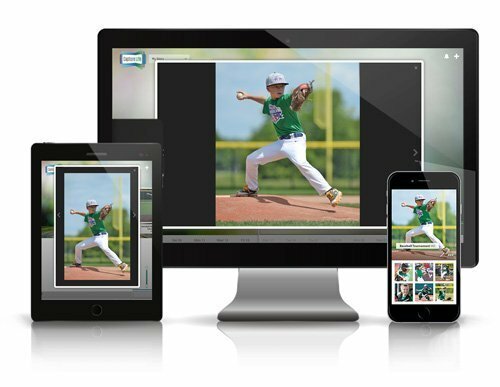 We're proud to have our own photo store on-site at both Ripken Myrtle Beach and Ripken Pigeon Forge. You can visit us to view and purchase your photos so that you have memories to take home with you from your tournament. Each store is equipped with the latest technology and high-quality printers so the entire process is easy, quick and convenient. All teams will be photographed during their assigned time slot before Opening Ceremonies. Each team will have the opportunity to be photographed with that week’s baseball celebrity. 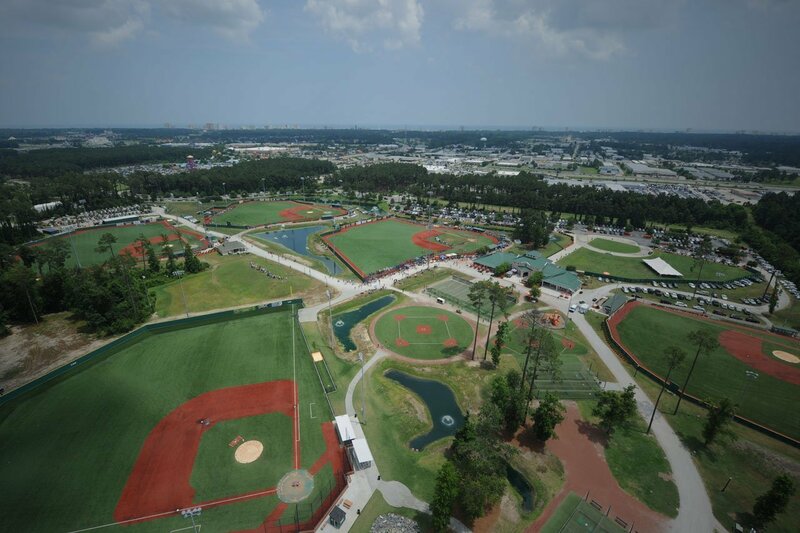 Please contact your Ripken Team Coordinator for your team’s time and further details. Team photos will be available for purchase at your event so you can take them home with you. Stop by our Photo Store for details and to see your team photo sample. 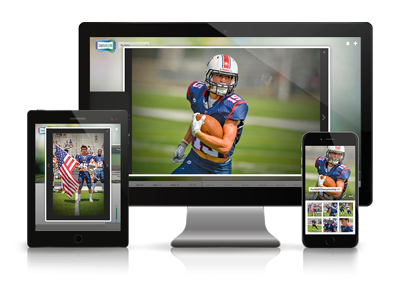 All of your player’s high-resolution photos sent to your devices for one low price. Share with your family and friends instantly on Facebook, Twitter and more!